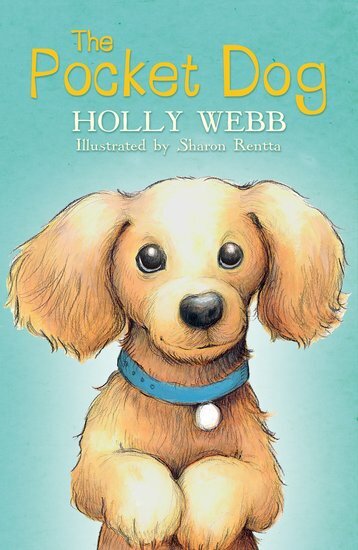 An adorable Holly Webb tale of pets helping people. Why is Kitty picking on Bella? And how can a tiny dachshund pup help? Meet Kitty. She’s the bad girl of this story – but she’s not really bad. She’s feeling left out, and she doesn’t know what to do. Ever since a cool new girl joined the school, Kitty’s friends are ignoring her. Kitty’s never felt so jealous before. So she starts being horrible to her one remaining friend, Bella. But once Kitty starts being mean, she finds she can’t stop! Luckily, there’s one person she can talk to: her little dachshund puppy, Frank. He’s full of love. Can he show her that bullying isn’t the answer?